In a small community, confidentiality is especially important. We work diligently to earn and maintain your trust. Each of our providers brings well over 20 years of experience in health care. Our providers have deep roots in the community and are committed to serving the area. 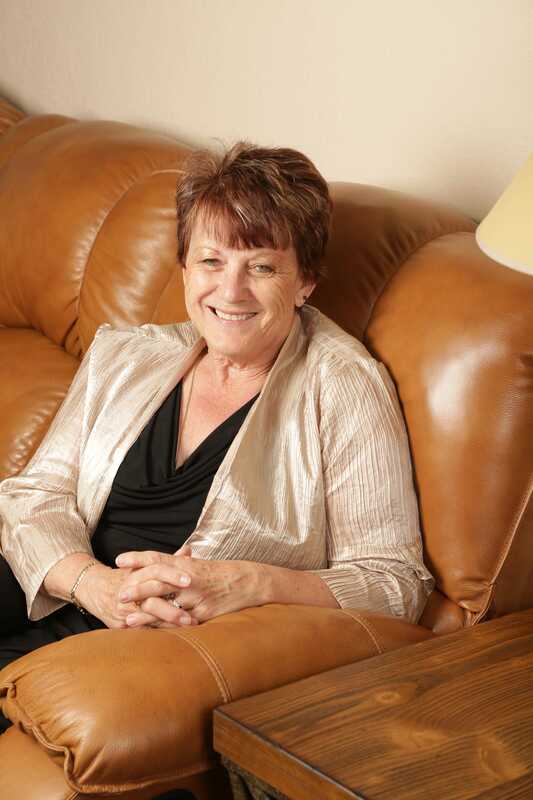 Mary Jo Jeffres, Ph.D. is a Licensed Clinical Psychologist providing mental health services to individuals in Wyoming. She attended the University of Wyoming and obtained her B.A. in Elementary Education in 1989 and a M.S. in Counselor Education in 1992. 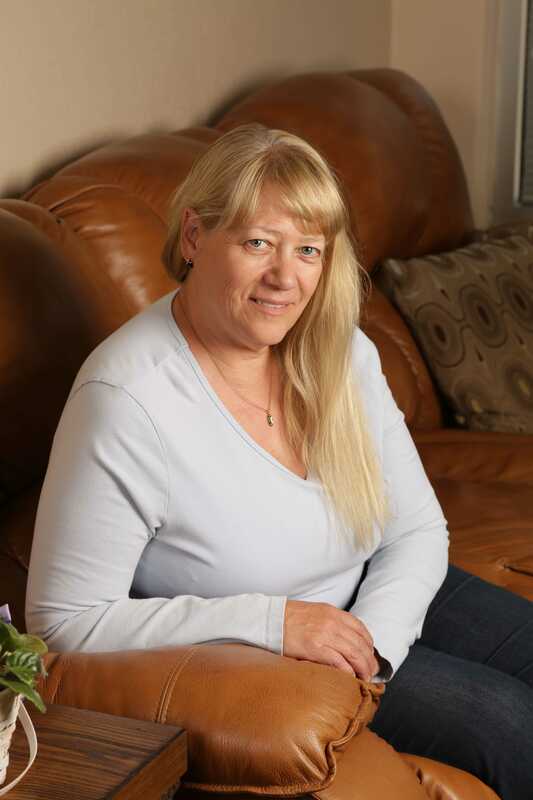 She was licensed as a Licensed Professional Counselor in Wyoming in 1993 and worked at Fremont Counseling Services in Lander, WY for many years. Dr. Jeffres continued her education at the Fielding Graduate University, graduating in 2003 with a Doctorate in Clinical Psychology. She completed her APA internship at the Adams Community Mental Health Center in Aurora, CO and post-doc with William Cook, Ph.D. in Butte, MT. She is licensed as a psychologist in Wyoming (#421) and Montana (#367) in 2005. As a licensed psychologist, Dr. Jeffres has built upon her extensive clinical experience to provide a full range of psychological assessments and treatment modalities. She provides clinical supervision and consultation and has provided workshops to early childhood treatment providers. She is trained in EMDR and has conducted research with children using this innovative treatment. As a native of Fremont County, she demonstrates a breadth of knowledge of the cultural diversity of our community and strives to integrate this diversity into her assessment and treatment. 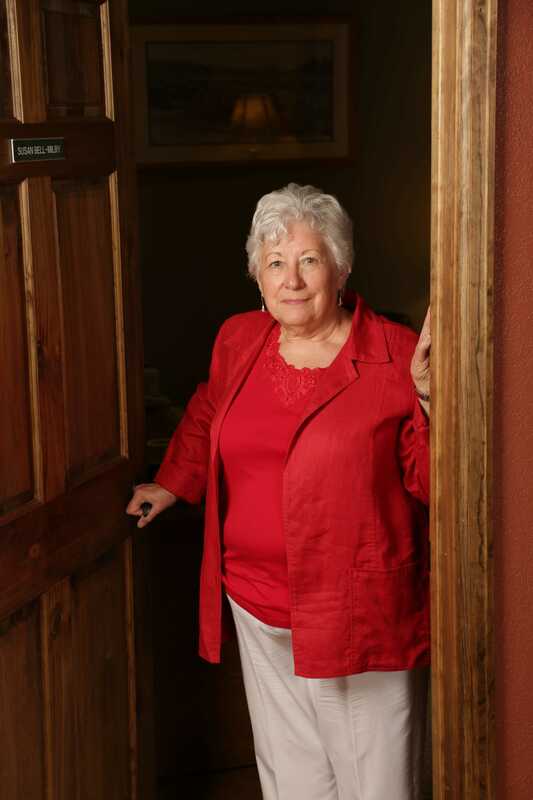 Sue Johnson, LCSW, is a Wyoming native and longtime Fremont County resident who has provided mental health services to the communty for over 20 years. 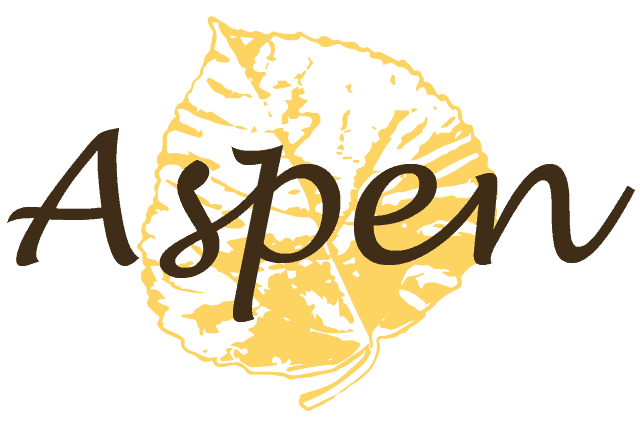 She brings her skills and expertise to Aspen Psychological Services where she provides psychotherapy with a specialization in the treatment of trauma, substance abuse and mental illness. She is trained in the use of EMDR to treat trauma with a special interest and extensive background in the treatment of law enforcement and other critical care providers. Sue is currently offering groups and individual therapy for anger management and plans to offer substance evaluations in the near future. Sue is a Clinical Nurse Specialist in Adult Psychiatry, board certified by the ANCC (American Nurse Association Credentialing Center). She is licensed by the Wyoming State Board of Nursing as an advanced practice nurse. With that licensure and certification she is endorsed to prescribe psychiatric medications and do psychotherapy with people ages fourteen and older. Sue received her diploma in nursing from the Wesley School of Nursing in 1963. She received a BA with majors in psychology and sociology in 1976 from Kansas Newman College. She received her MSN (masters of Science in Nursing) from Wichita state University in 1996. Sure has practiced in Fremont County since 1998. She was with Fremont Counseling Service from 1998 to 2004. 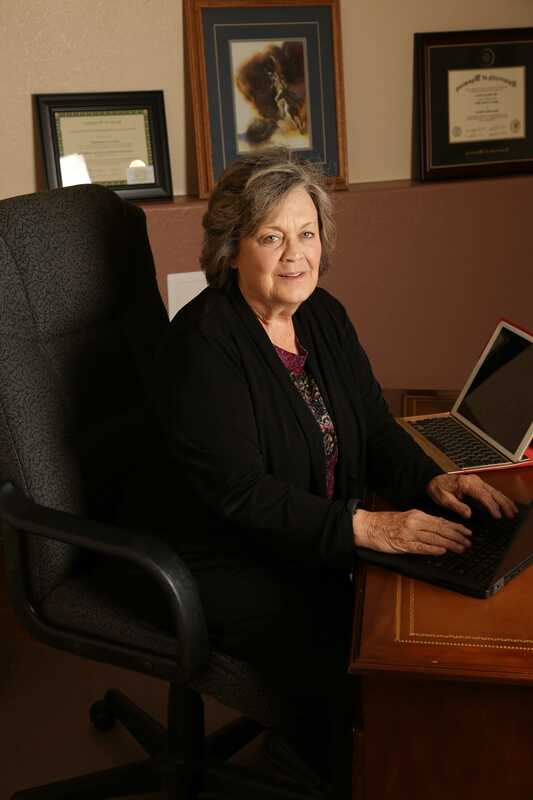 Since then she has been in private practice except for a brief period with the Riverton Community Health Center. She has been continuously certified by the ANCC since 1996. Faye has lived around Riverton all her life. She was raised on a farm in Paradise Valley, graduated from Shoshoni High School, and obtained an AS from Northwest Community College. After college she went to work for her dad on the farm, until she married Mike Hill in 1984, then helped Mike’s Dad farm until 1993. Mike and Faye’s first son was born in 1990. He came into the world early and dramatically. Because of the response form the community, and the care she was given by the health care personnel, she decided to become an EMT. This was so she could give back what she had received. Faye was an EMT for 19 years, nine of which were as the Supervisor for Riverton and four rural areas. After 19 years she decided she had given enough of herself and her family to EMS. A change was needed. She liked helping people when they were hurting physically and began a search for a career that would fill that need. Quantum Touch Therapy is an energy based modality that caught her attention first but she knew that would not be enough to live on. If she put Quantum Touch and massage therapy together, that might be a good combination. Faye was trained in Medical massage, started working at Main Street Chiropractic with Dr. Jason Howard in 2007. While working there she added Biodynamic Craniosacral Therapy, which is based on the rhythm of the cerebral spinal fluid. This works on a level to support healthful changes in all the body systems. Some of the most important are the Nervous, Circulatory, and Musculoskeletal systems. It also helps with trauma of all kinds and is suitable for all ages. This combination turned out to be very helpful for the clients. Dr. Mary Jo Jeffres was one of Faye’s clients and one day Dr. Jeffres asked Faye if her style of work would be a good fit with Dr. Jeffres business. Not only could Faye help with physical pain, but there she could help people with stress, anxiety, emotional and depression problems. There are a multitude of ways Biodynamic Craniosacral, Quantum Touch and Massage Therapy can help people return to a healthy life.